No, the fine needles are single use, sterilized and disposable. Fine needles are used in acupuncture. These needles are different to those needles used in hospitals or for immunization or injections. As such the sensations felt when the acupuncture needle is inserted is much less, and in some parts of the body, is painless. The practitioner will decide the number of needles required to treat a particular health condition, considering lifestyle and pre-existing medical conditions and medicine intake. On average, around 10 to 20 needles will be used on the body in total. Again, this depends on the health condition that is being addressed. The practitioner will determine the duration of the needles, on average, varies from 15 to 45 minutes. No, however the presence of two sensations is likely, which is a perfect physiological response in Traditional Chinese Medicine (TCM). The first sensation is the gliding of the needle through the skin, the second is the grabbing / spreading sensation of the energy or Qi. Without these sensations, it is difficult to manipulate the energy, move stagnant blood, and achieve balance and harmony within the body. No, the meridians of the body though out the body. The needles are inserted in various parts of the body to remove any blockages in energy or Qi. Also acupuncture focuses on the treatment of the underlying cause based on the symptoms displayed at the time of treatment. Yes. Laser acupuncture is a painless and non-invasive method of addressing ailments in the body. It applies a laser point to the meridian points of the body to release energy and Qi associated with the health condition being addressed. Obviously, it depends on the condition but a guide would be that for every week since an injury has occurred, equals approximately 1 treatment. Early intervention or treatment will enhance recovery. Yes, you can. 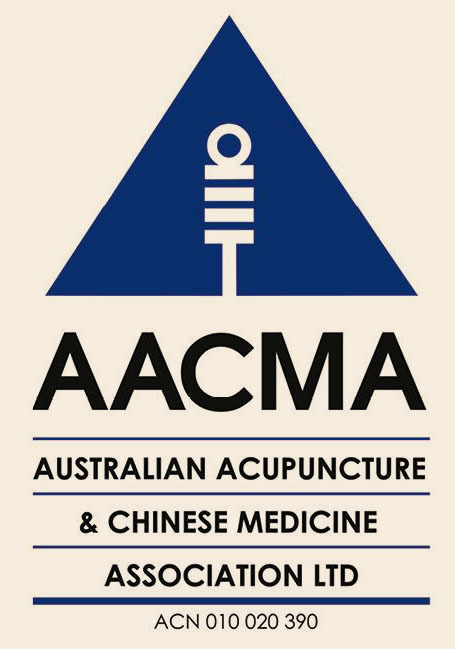 Traditional Chinese Medicine, of which acupuncture is one method, works complementarily with Western medicine.